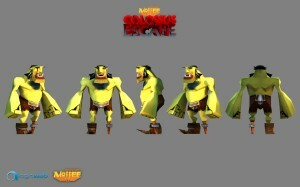 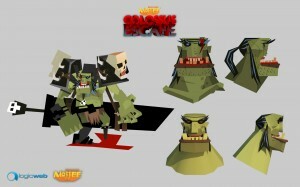 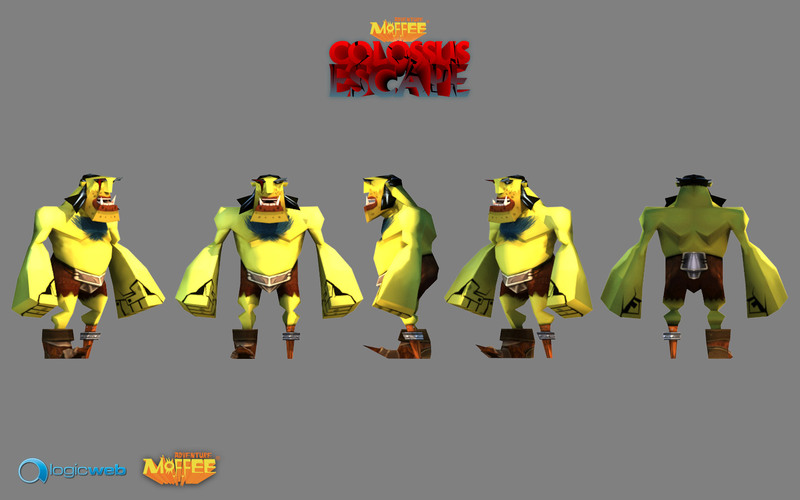 N’Ogrosh is Wharr’s father, in the saga of Moffee’s adventure. 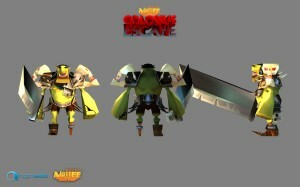 He was a general of the clan Smarock, but he sadly disappeared in the battle against the Giants. 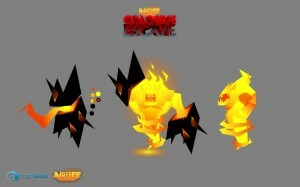 I enjoyed a lot to draw this character. Together with other characters, you can find him in Colossus Escape, our new videgame soon available on Android and iOs. I’ve always loved to draw fantasy stuff. 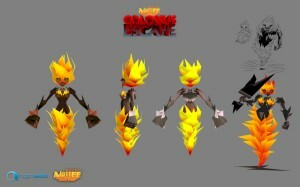 And, especially, I’ve always loved the fire elementals – aren’t they great? 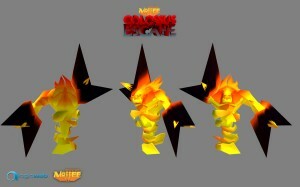 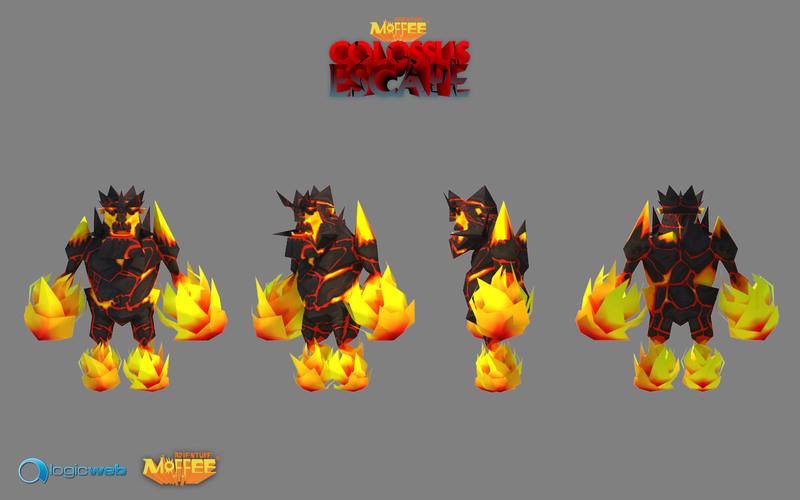 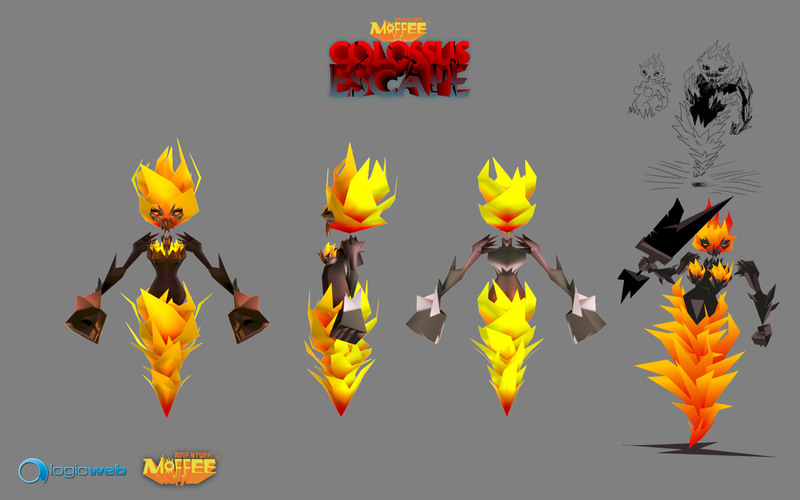 Only for you, my follower: the fire elementals of Colossus Escape, an upcoming videogame based on the Moffee’s license, for Android and iOs.